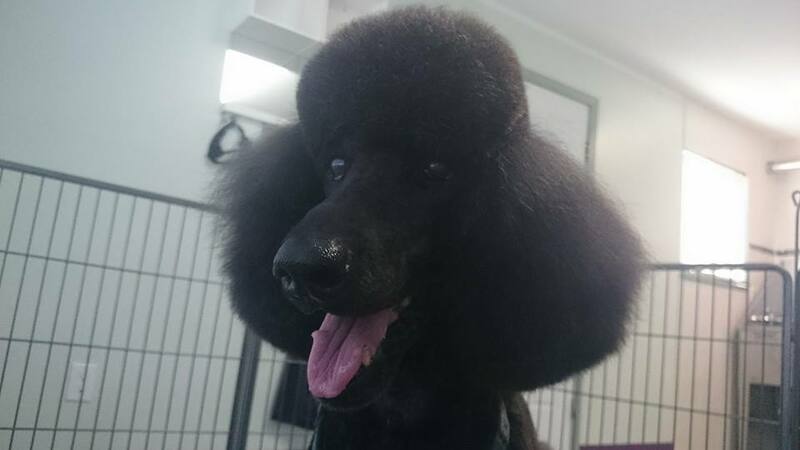 I specialize in grooming poodles and pride myself on grooming Poodles because when you perfect the Poodle cuts noted below your poodle will look their best! 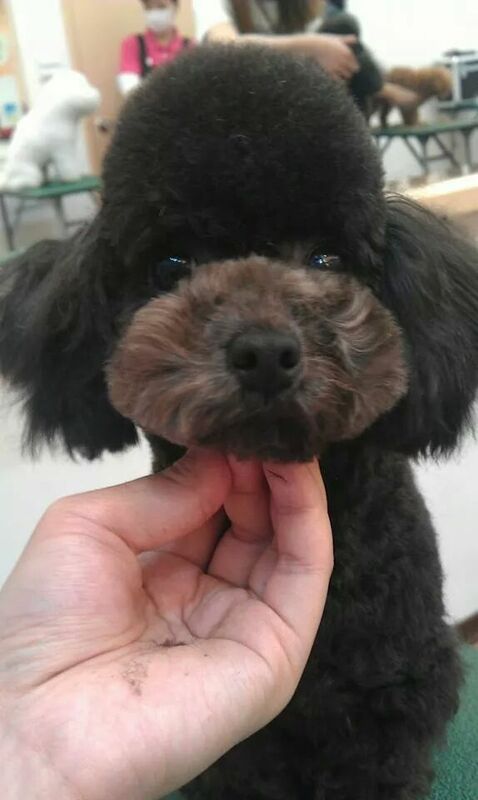 Each and every poodle is different. 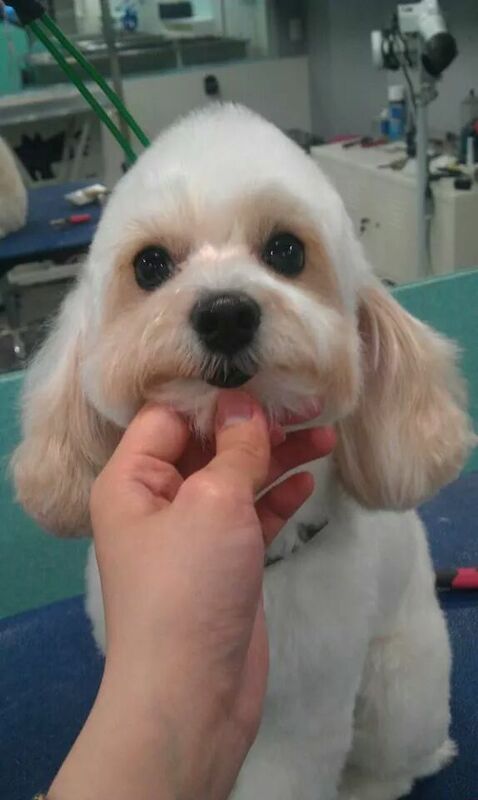 Some are thicker coated and others thinner coated in various areas. 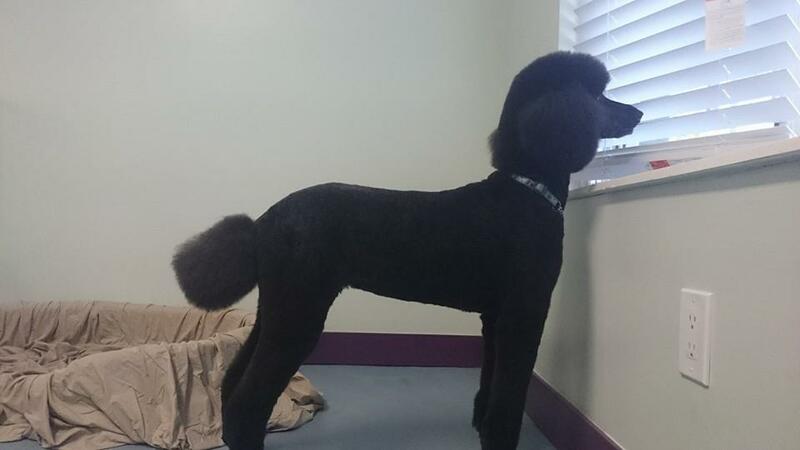 When you drop off your precious poodle for grooming, I will go over what you like and offer my suggestions as to what will best suit your poodle. 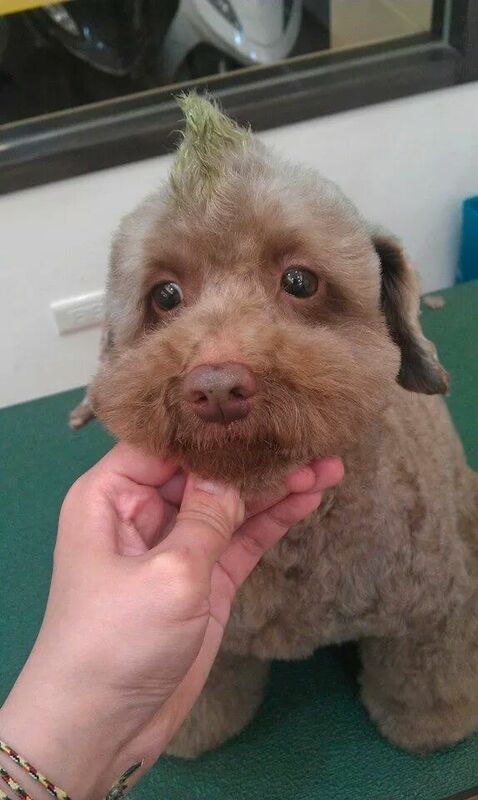 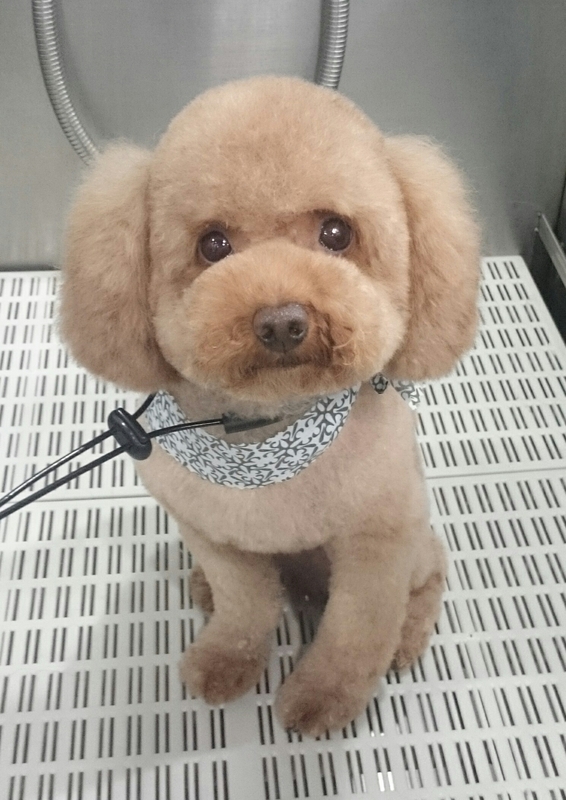 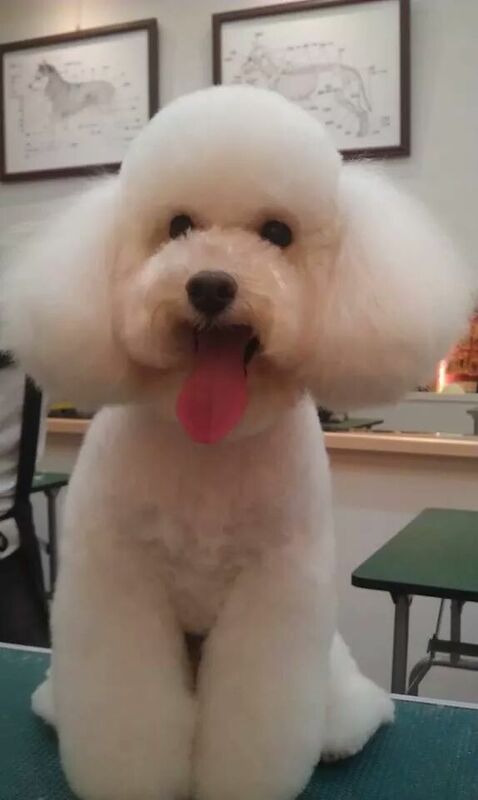 I can also groom your poodle in the more modern clips such as the teddy bear face and countless variations of it. 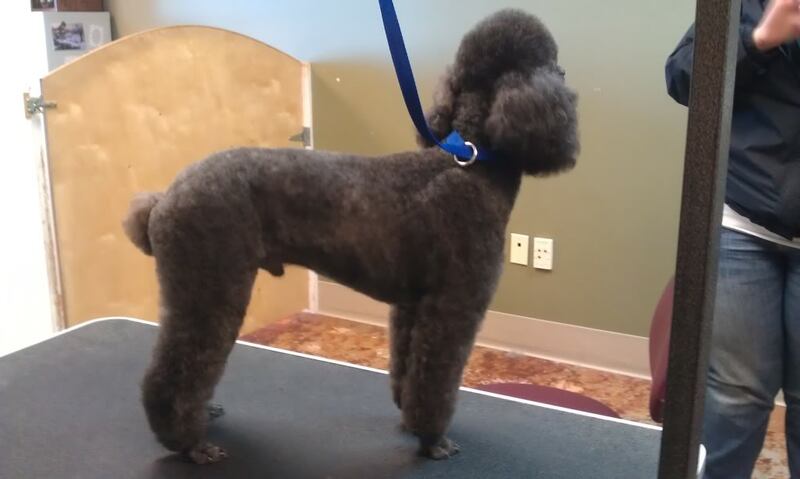 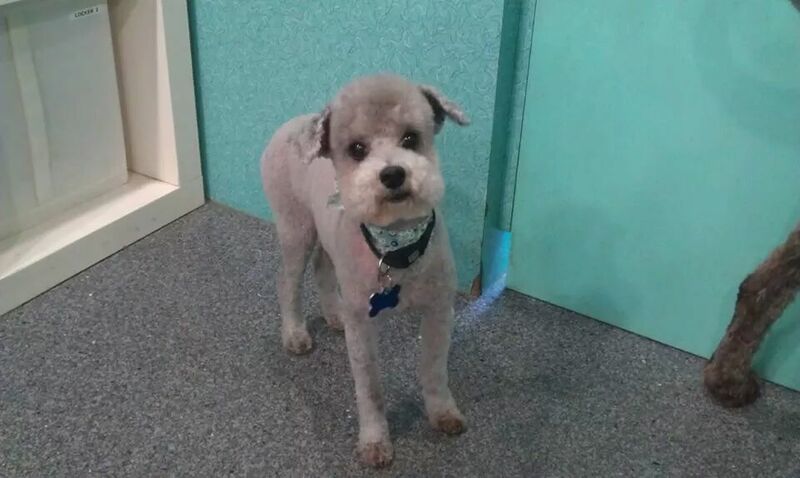 I highly recommend you bring your poodle in for a full grooming every 4-8 weeks depending on the style of hair cut. 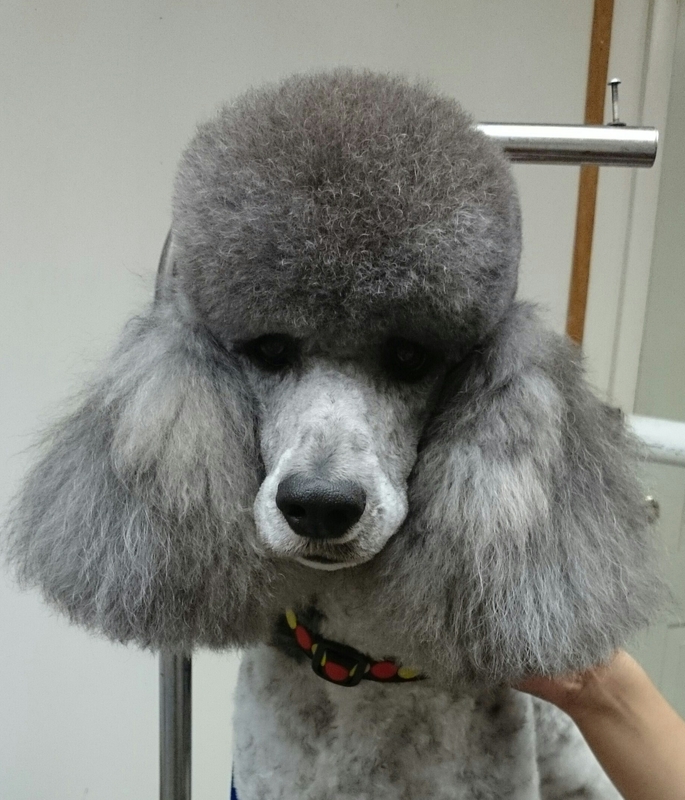 For those who prefer a longer cut, it is in your poodles’ best interest to bring them in once every two weeks for a bath and tidy to maintain a healthy skin and to ensure they always look good. 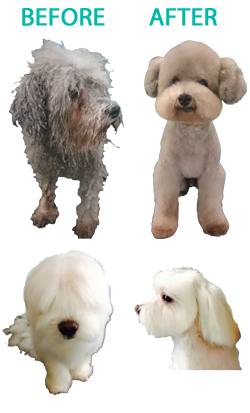 They are in great danger of skin problems such as hot spots or sores if their coat is left long without regular brushing and washing.